LOOKING FOR A NEW PROPERTY??? Do you know what TAMA 38 is? The government mandate called “TAMA 38” (National Outline Plan), is a city plan for reinforcing buildings against earthquakes. 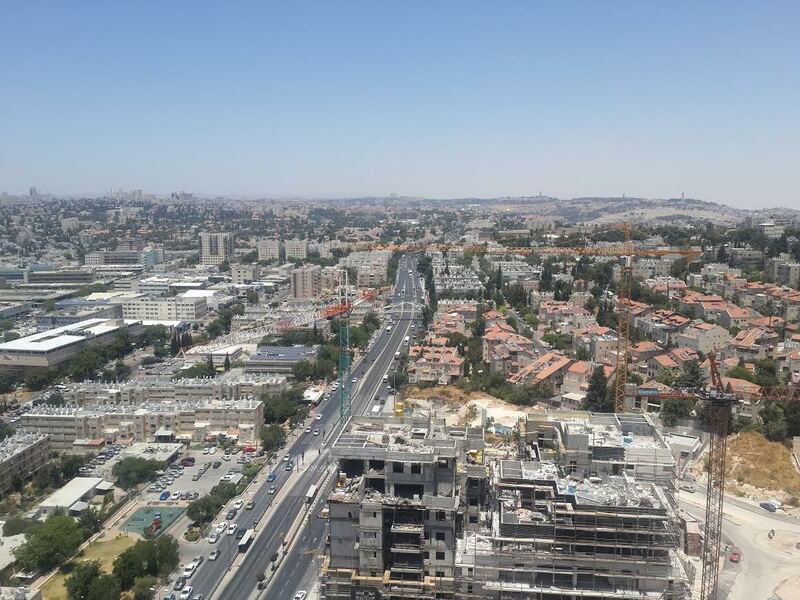 The plan is being implemented in many neighborhoods of Jerusalem. The plan was funded with a large budget, supported by the government and local authorities almost a decade ago. TAMA 38 has 2 plans. Plan A allows for a major upgrade of the building - adding elevators, balconies and additional storeys to the building. Plan B is where the residents are evacuated, the building is taken down and built anew with additional storeys. In some of the older neighborhoods, the upgrading of buildings is changing the face of these neighborhoods, gentrifying the area. 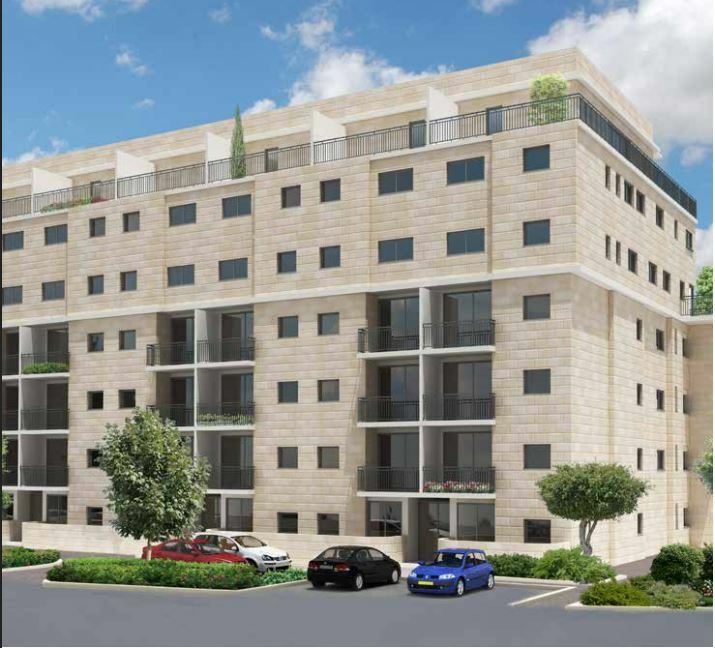 In addition to fortifying the building, it is helping to alleviate the shortage of apartments in Jerusalem. There are tax benefits for these buildings. Some of our clients have bought into these projects more as an investment rather than a place of residence. We have selected a few projects, some Tama 38 and some new. More will be on our website. The opportunities are yours to choose from. This 2 bedroom 73 sqm apartment with a 3 meter ceiling has magnificent view of Jerusalem, including the Old City, from the balcony. The high standard finish includes A/C & underfloor heating. The price includes parking and a storage room. 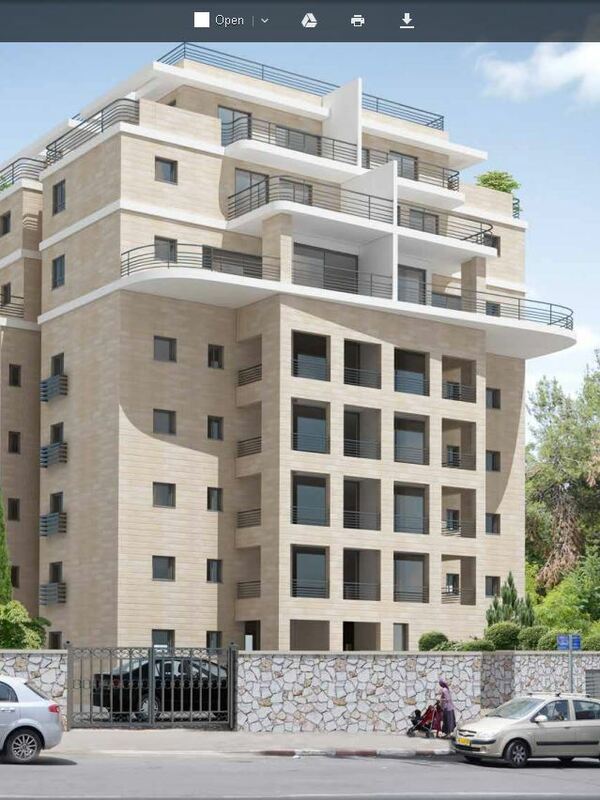 New residential project in Talpiot close to Baka, only 18 apartments. The prices are NIS 400,000 lower than the market prices. 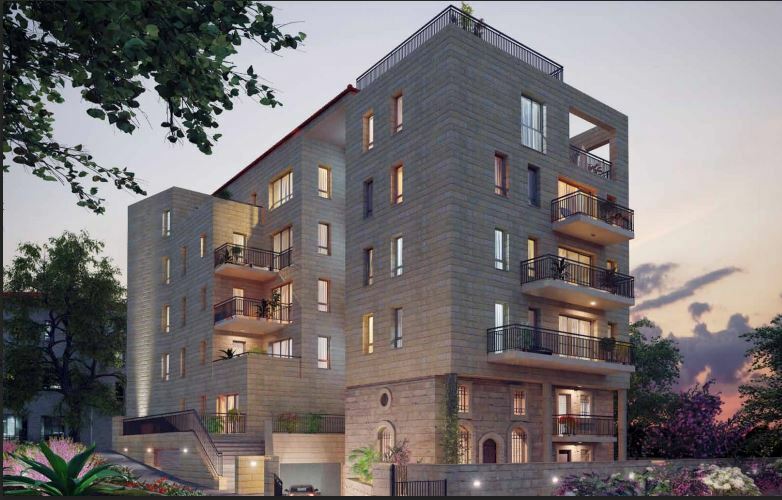 NINE 3 bedroom apartments are left - 91- 104 sqm. A TAMA 38 project whereby 25 apartments on 3 storeys, 5th-7th floors will be added to an existing building. The existing building will be upgraded with an elevator, balconies, and including new modern external stone facing. The 2-4 bedroom apartments are creatively designed. They range in size from 67-125 sqm. Prices range from NIS 1,420,000 - 2,420,000. Type D,E & F is designed that in the future, the apartment could be divided into 2 small units. A TAMA 38 project whereby 8 apartments will be built on 2 added storeys, the 5th & 6th floors, on an existing building. 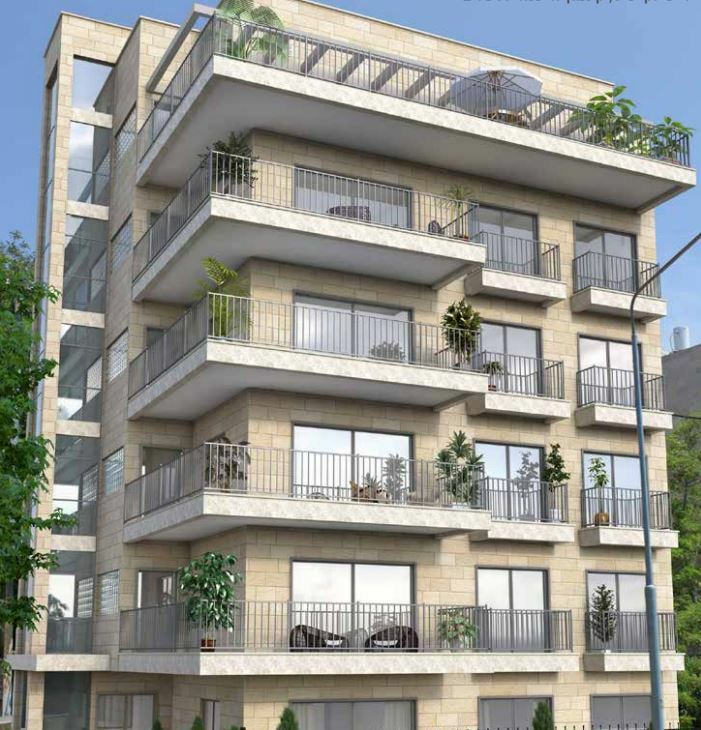 The existing building will be upgraded with an elevator, balconies, and including new modern external stone facing. An opportunity for a group (at least 12 buyers) to purchase apartments in a new upcoming project in a high demand southern neighborhood on a quiet tree lined street. It is a comfortable walk to the Old City. The developer is open at this time to design the apartments to the needs of the buyers. A luxurious duplex penthouse 172 sqm (89 +83 sqm) built with a 70 sqm terrace + 2 other balconies. Currently the internal layout can be designed to the buyer’s requirements to be finished with a high standard technical specifiation. Don’t miss this opportunity! !